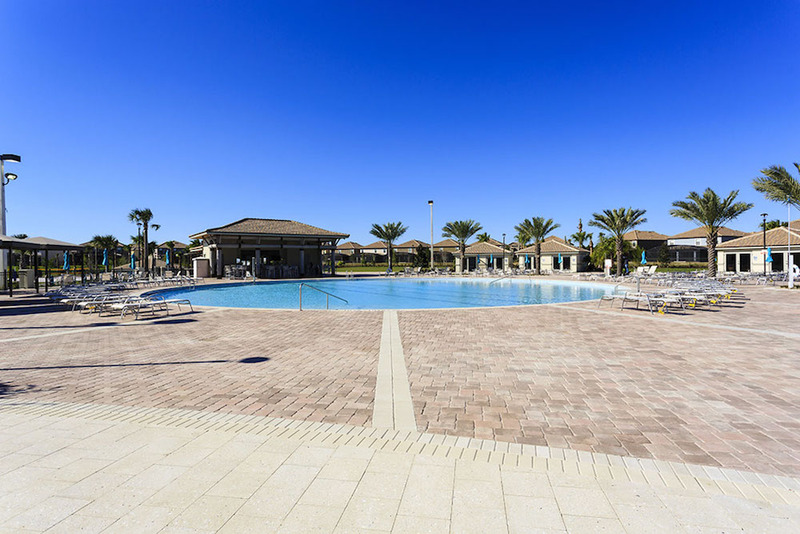 2019 Rates have been reduced by 20% book today! 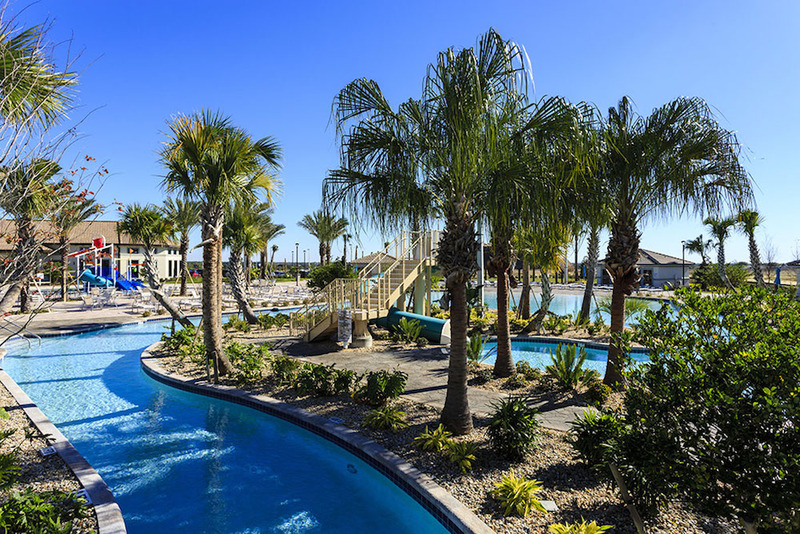 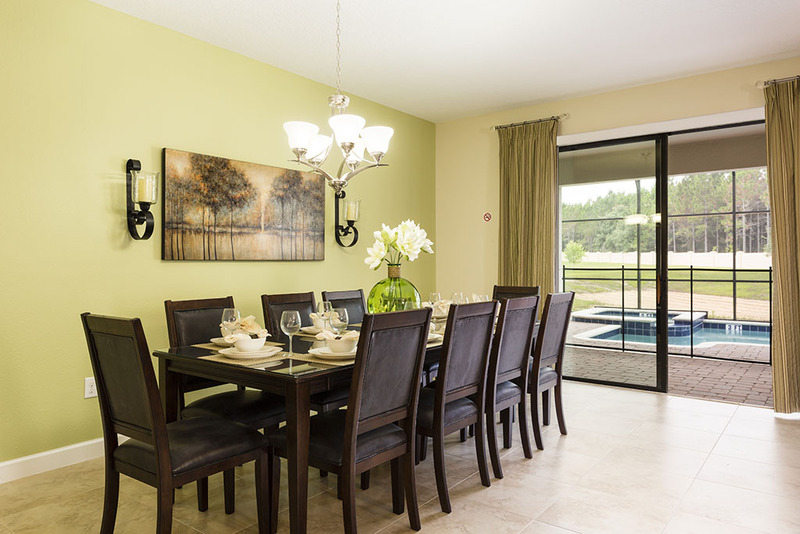 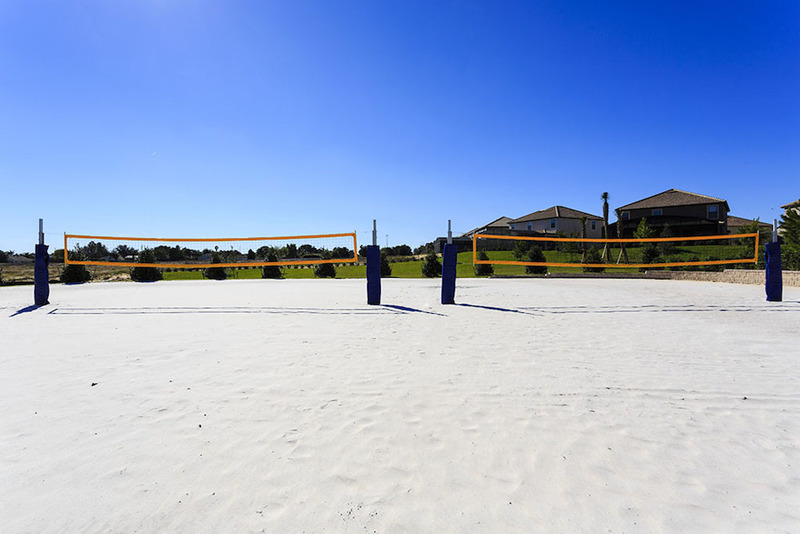 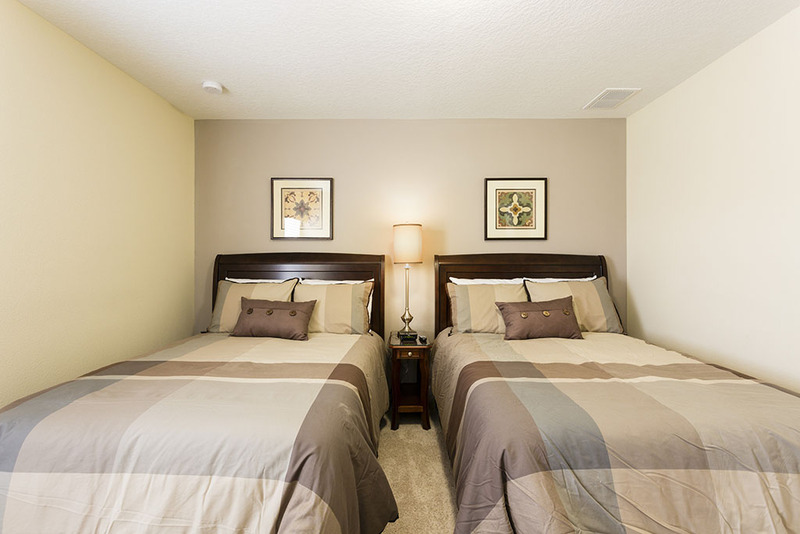 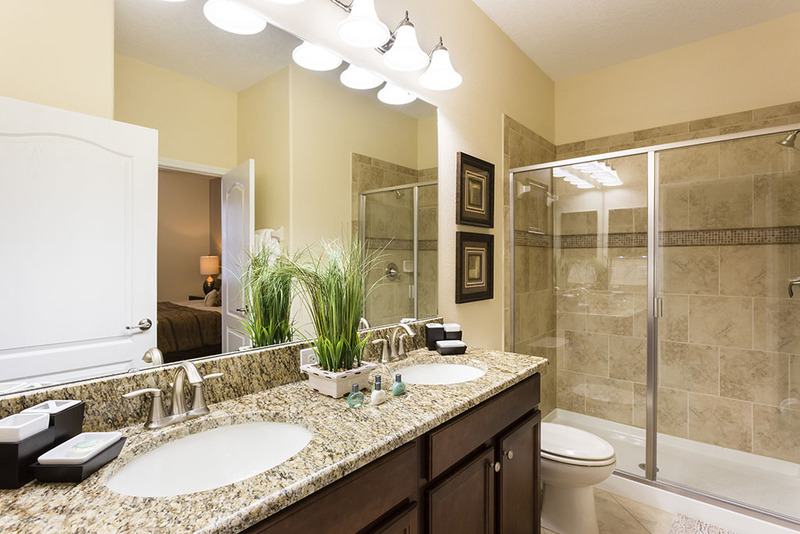 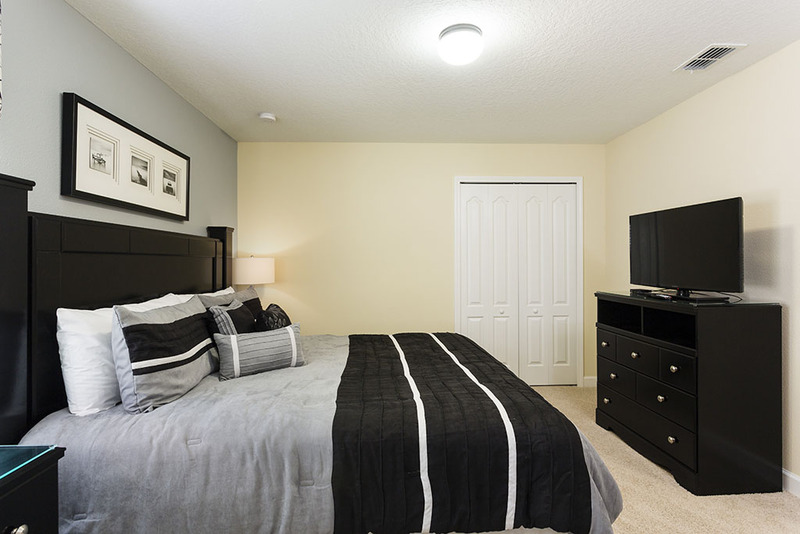 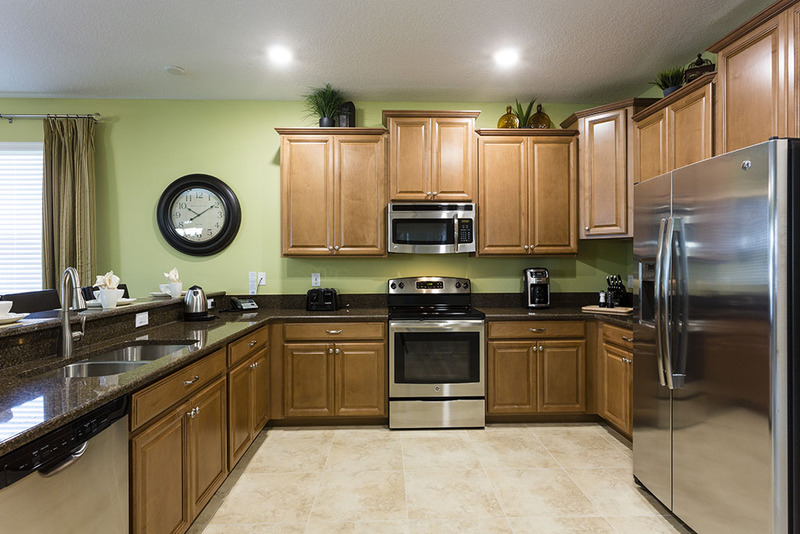 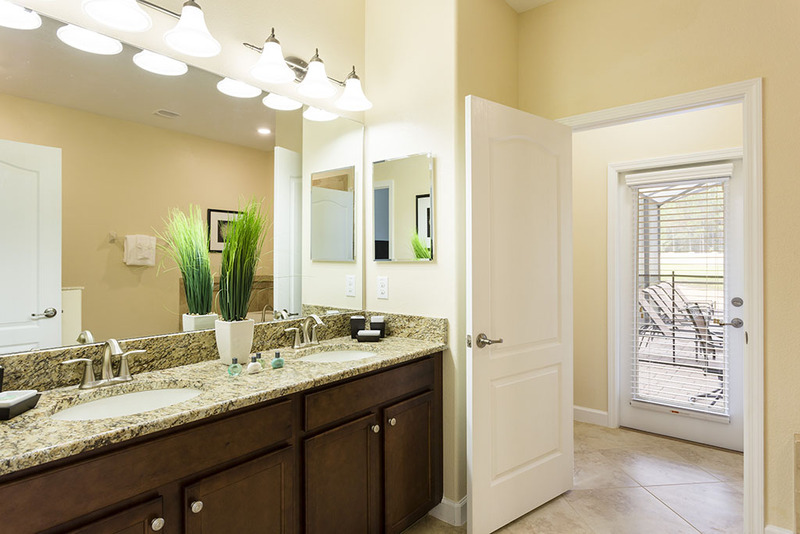 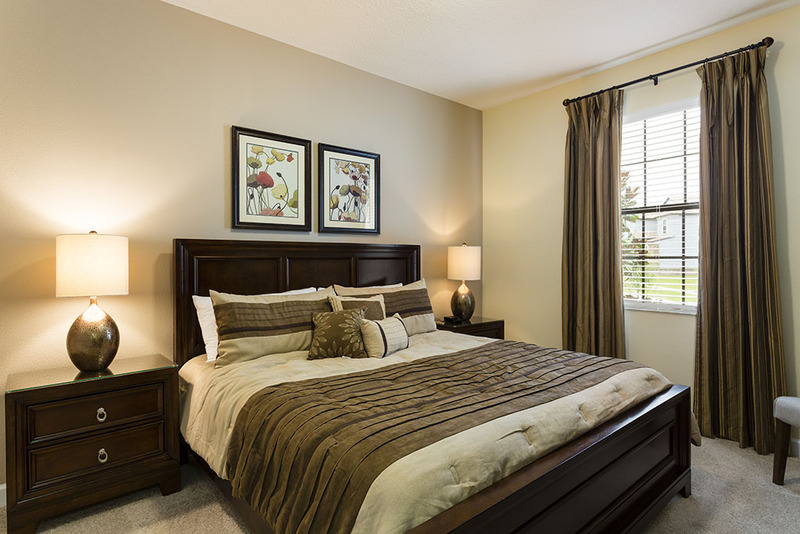 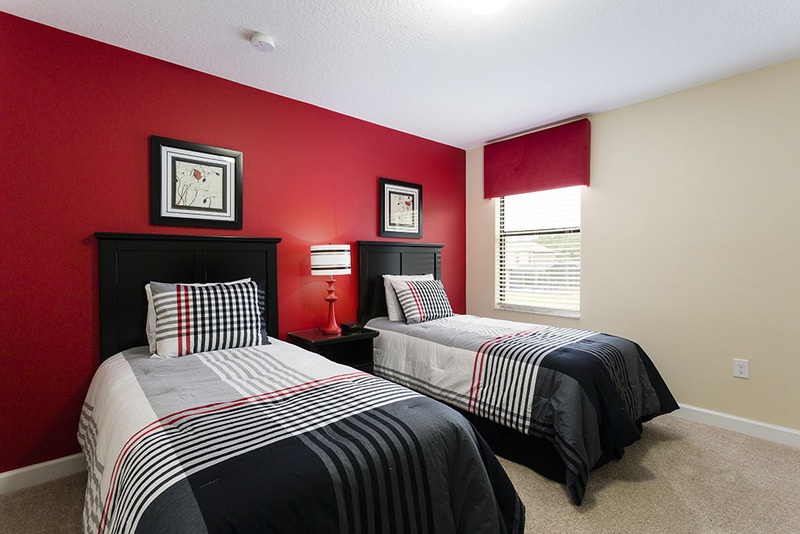 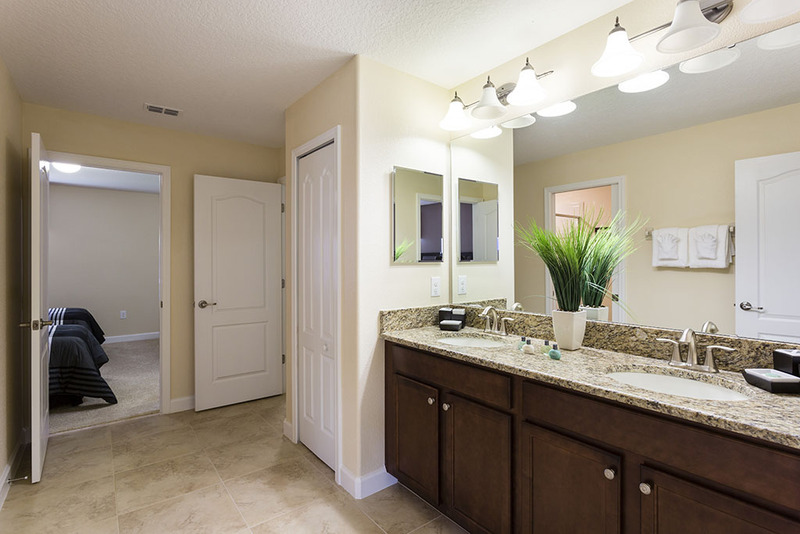 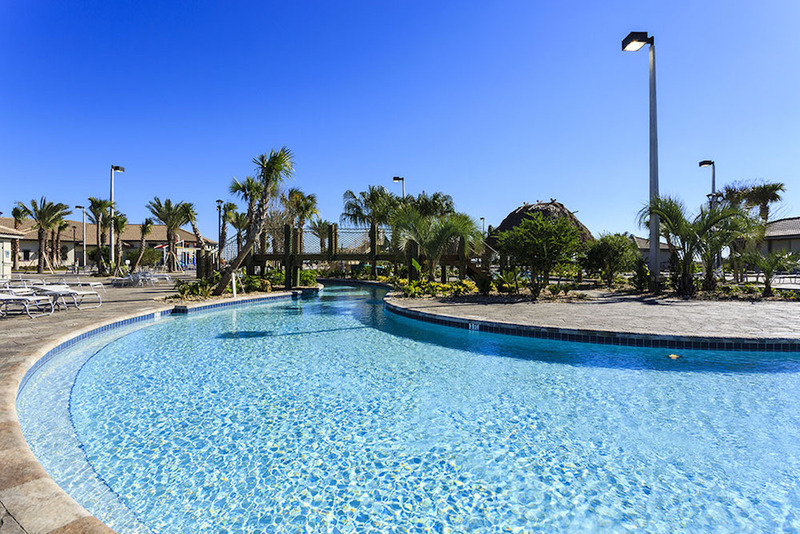 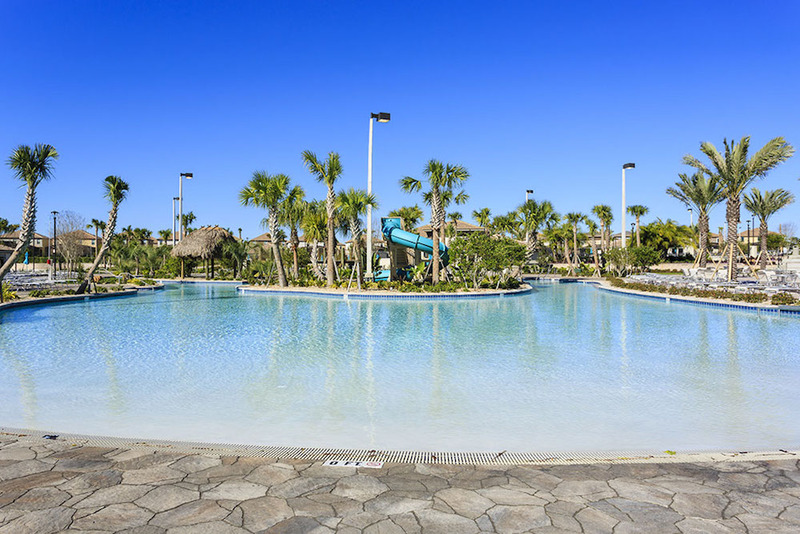 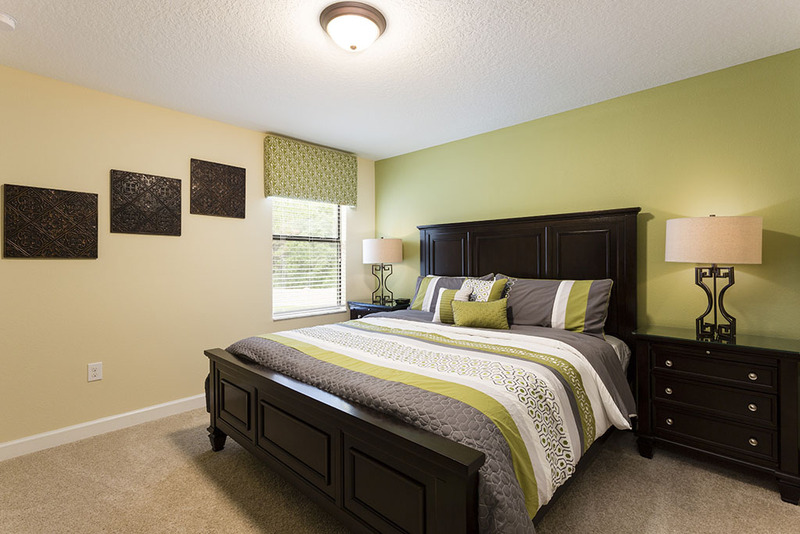 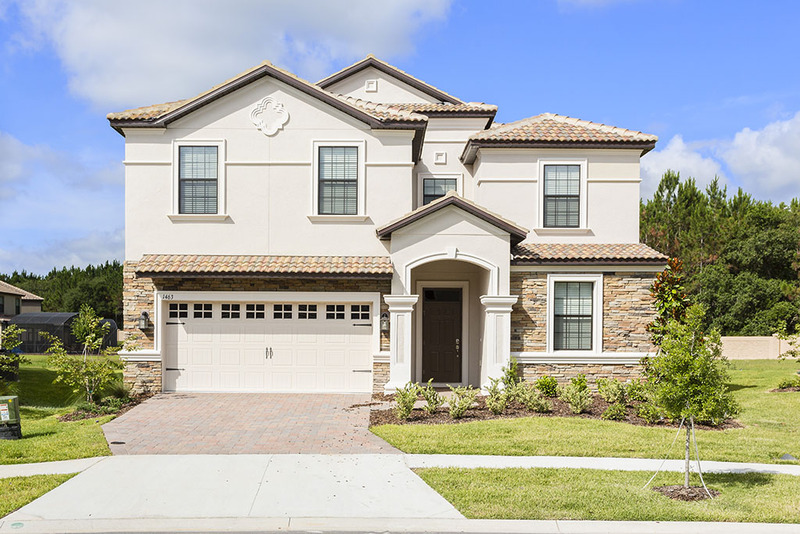 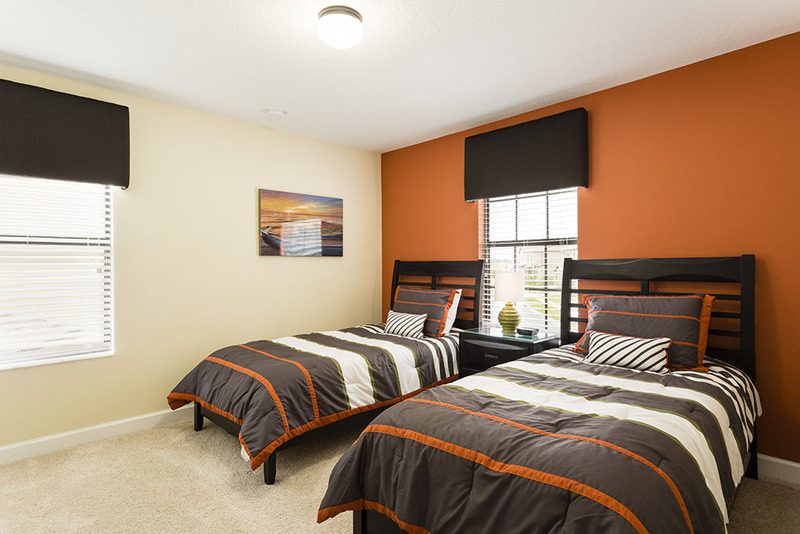 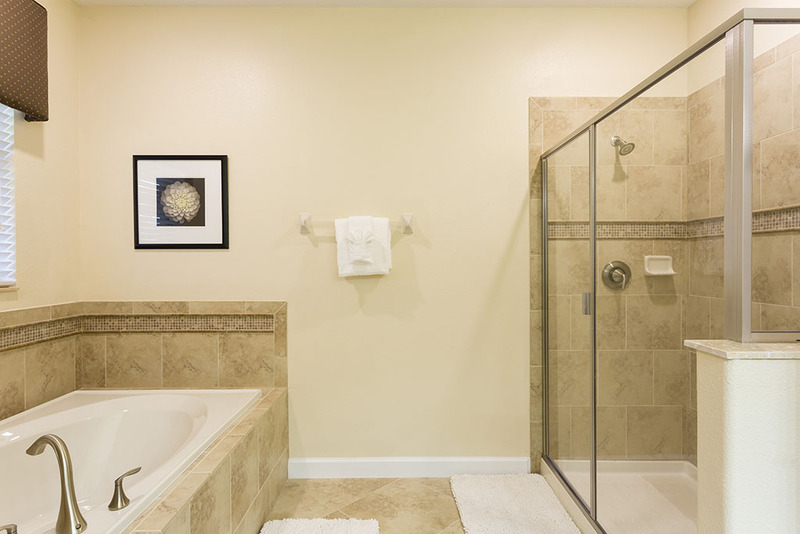 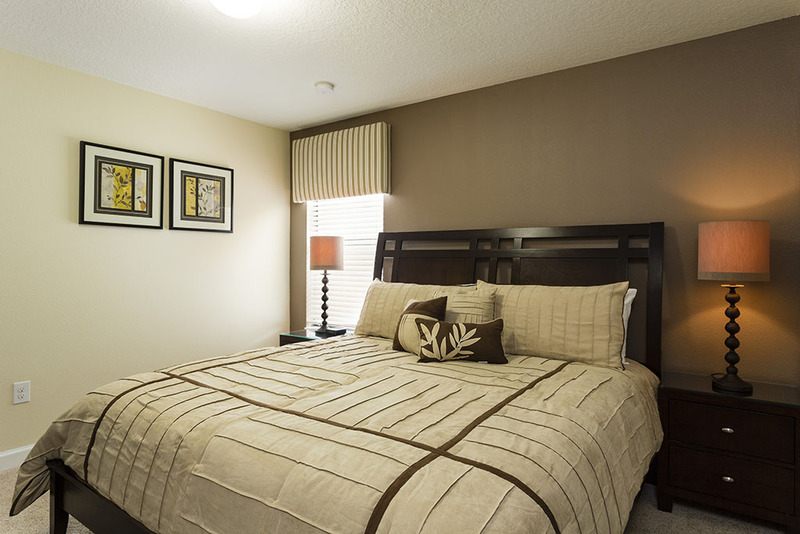 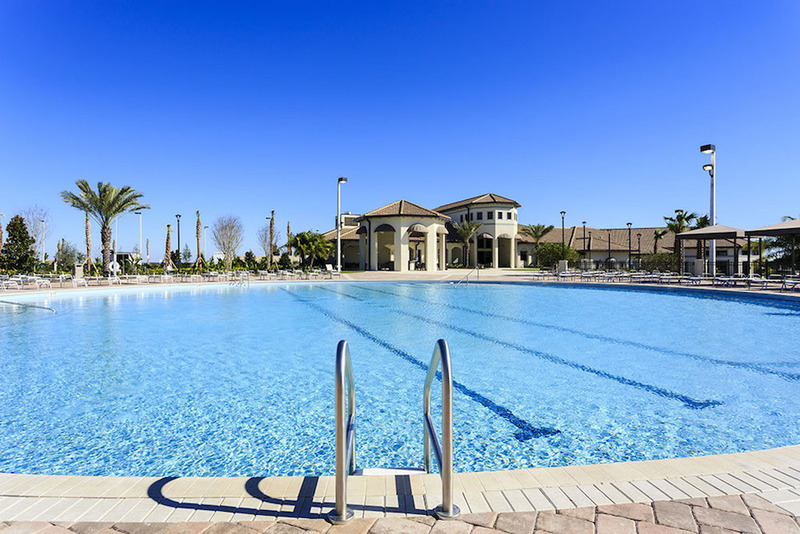 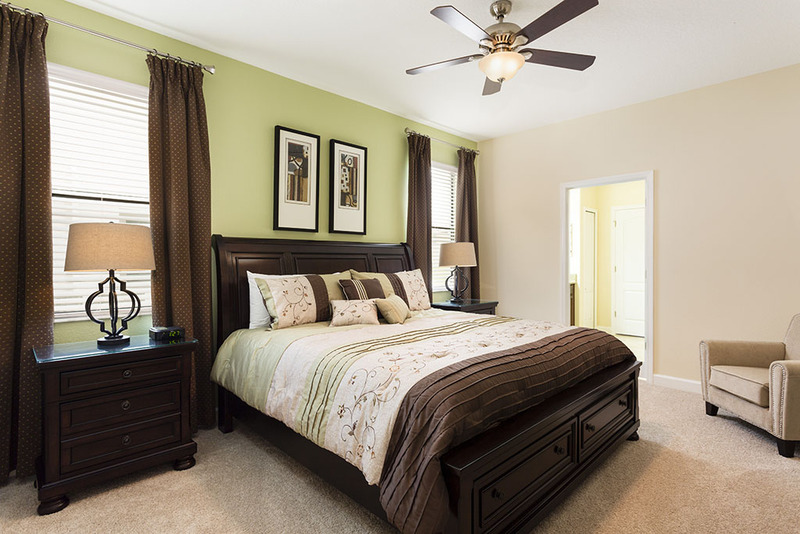 Located within the highly sought after gated community at Championsgate, 'The Retreat' offers a perfect vacation resort for families in search of unparalleled amenities in the Disney Parks area. 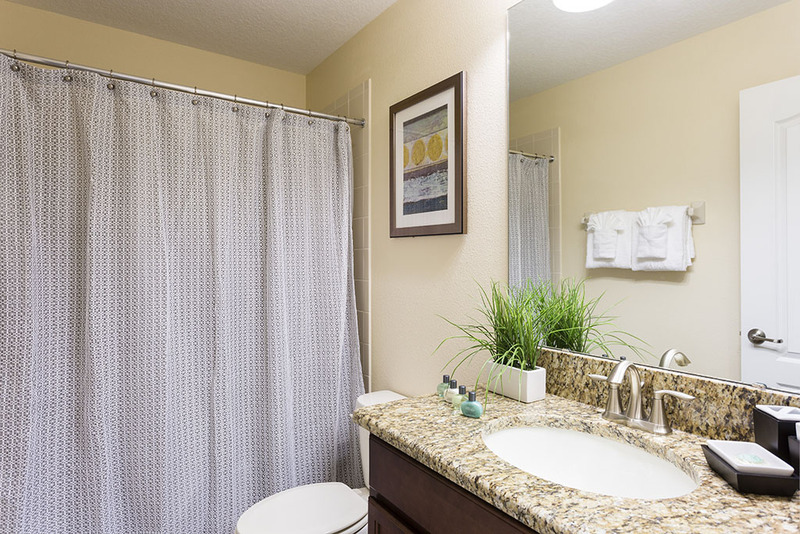 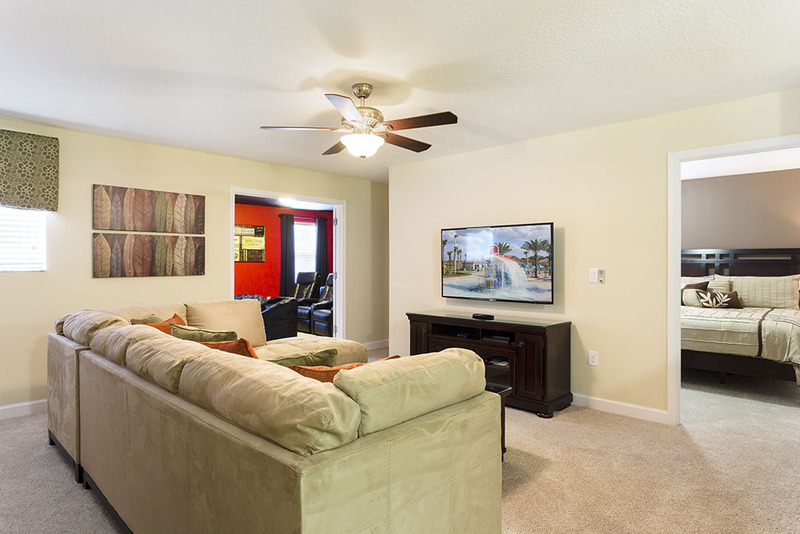 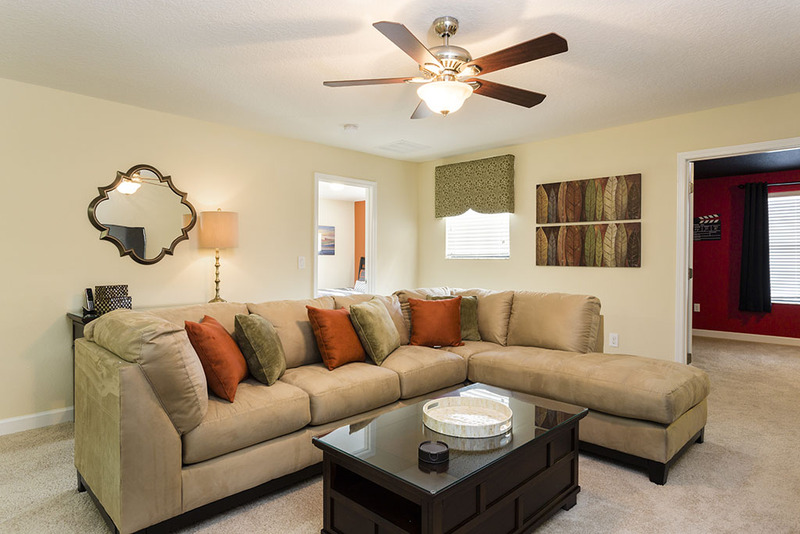 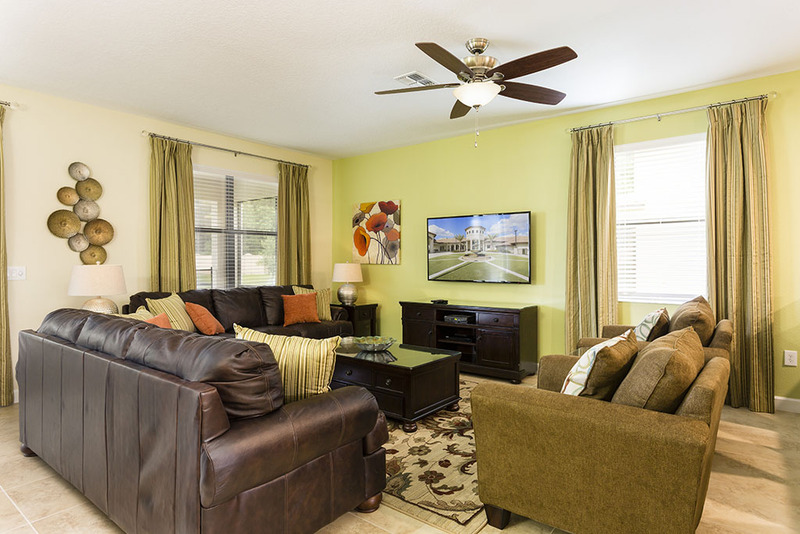 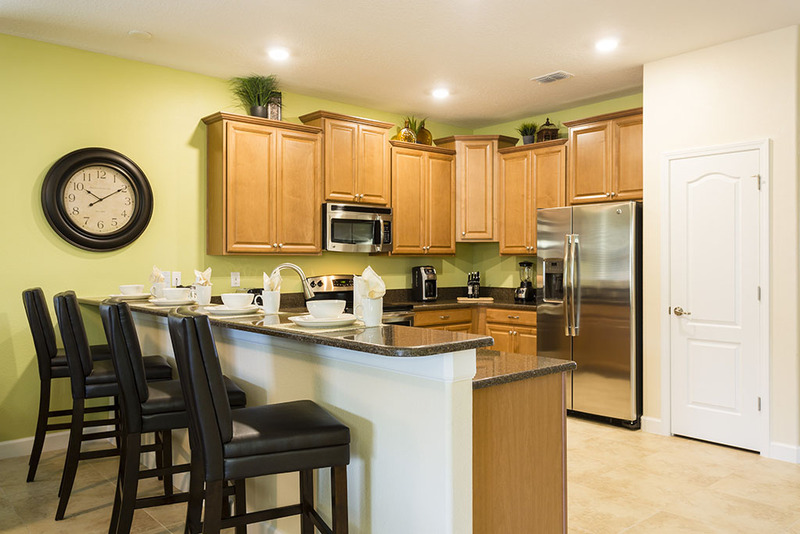 The luxurious modern floor plan of the home creates a spacious environment for all of your guests to socialize, have fun and rest after a busy day at the theme parks. 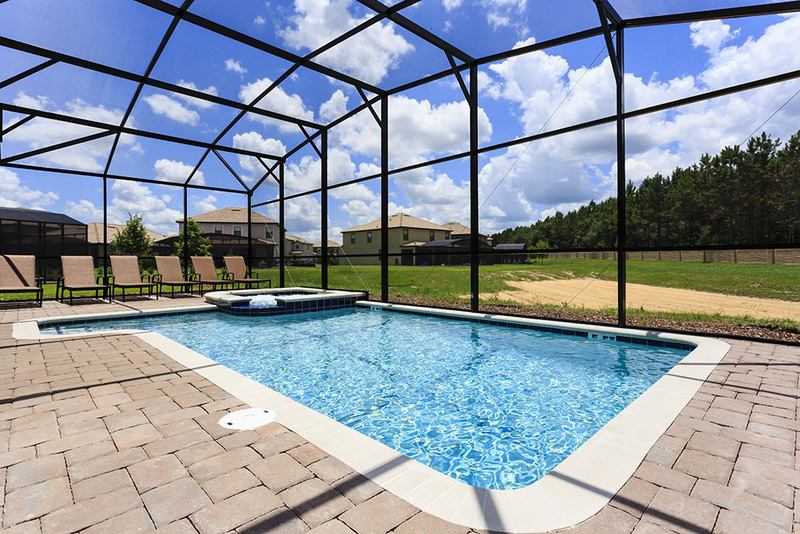 This 8 bedroom home is situated on a large spacious lot and includes a screened pool deck that is not directly overlooked by other homes. 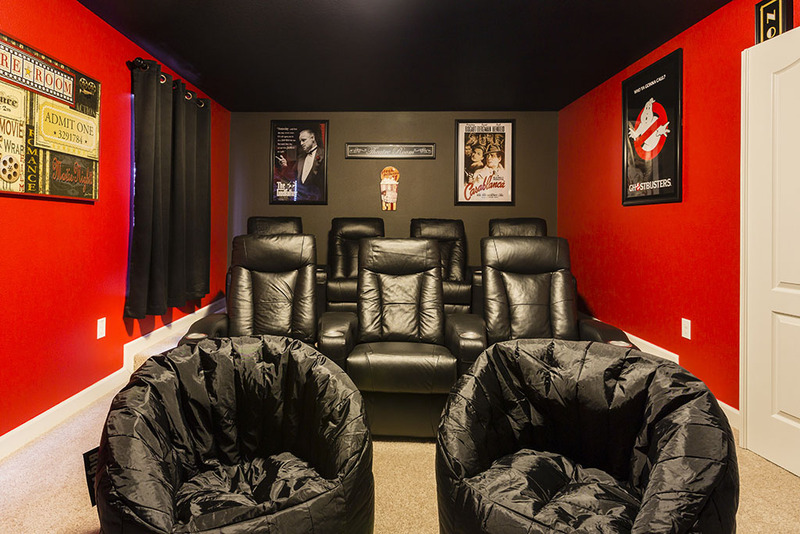 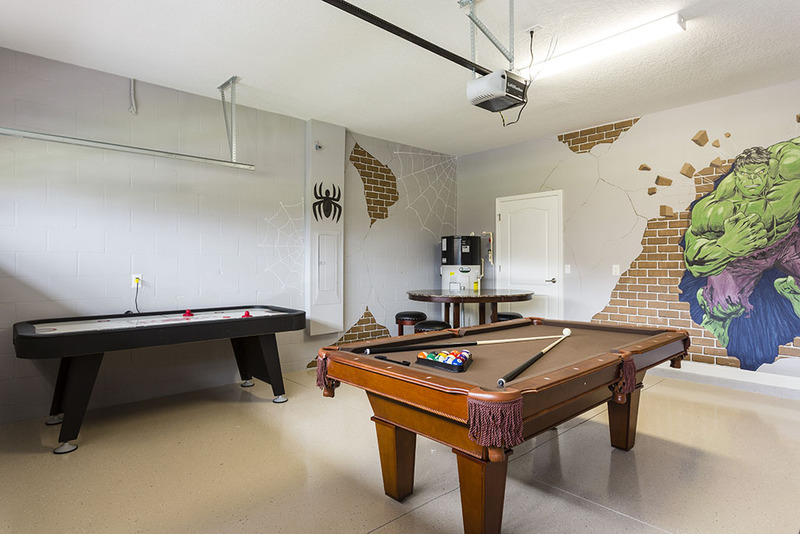 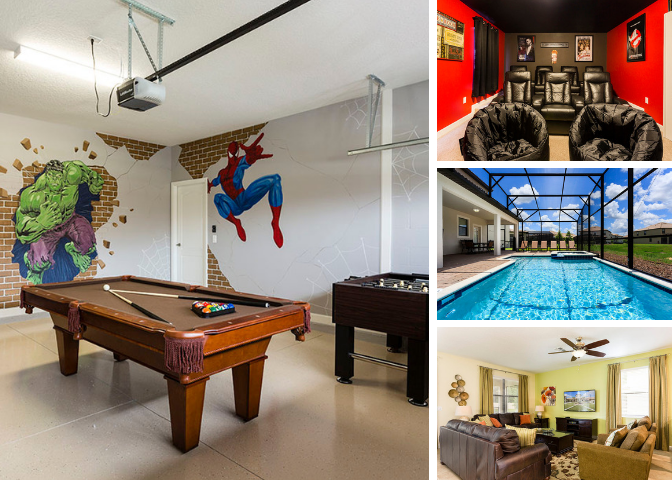 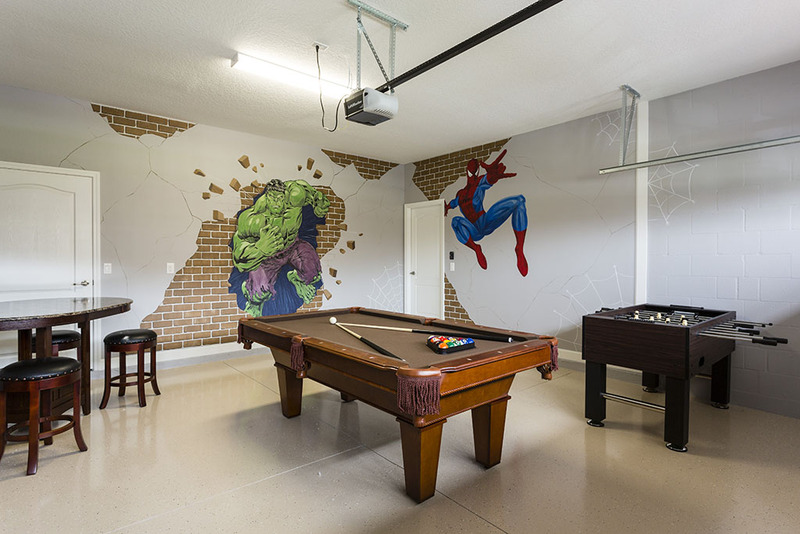 A games area, loft area with PS4 games console and a home theatre ensure that this home is irresistible to families and friends with kids of all ages! 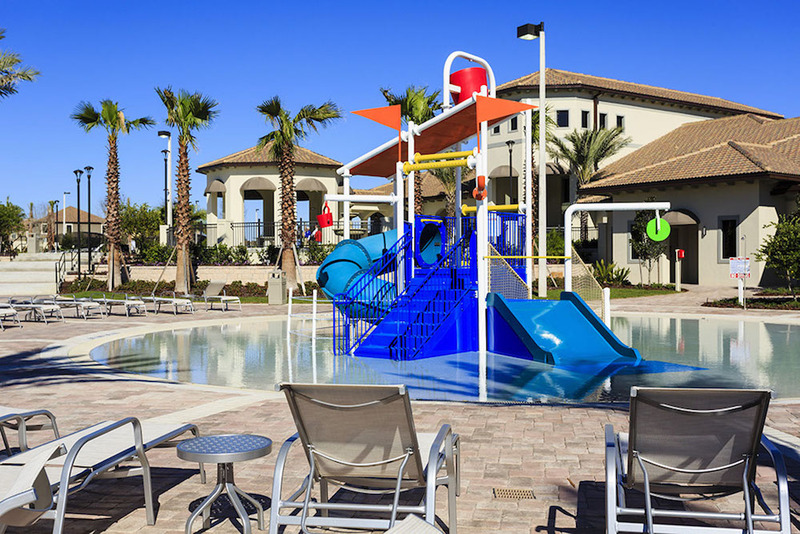 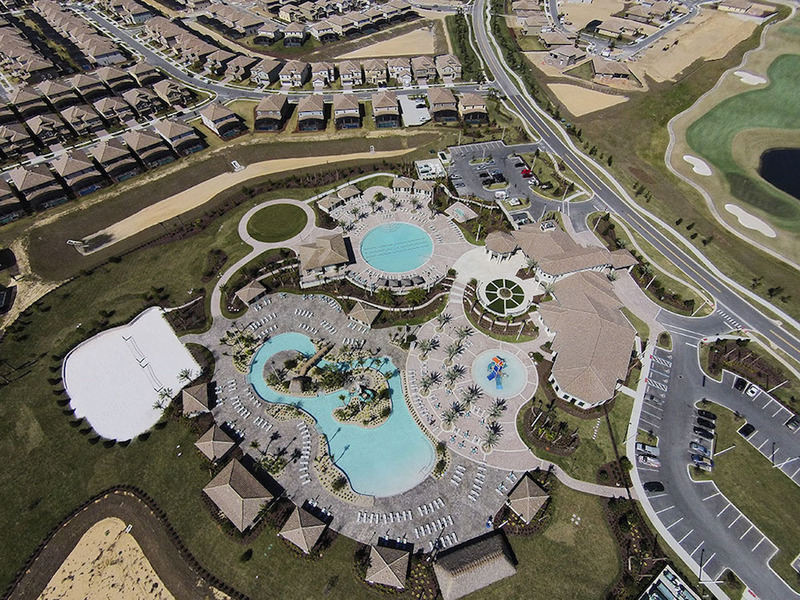 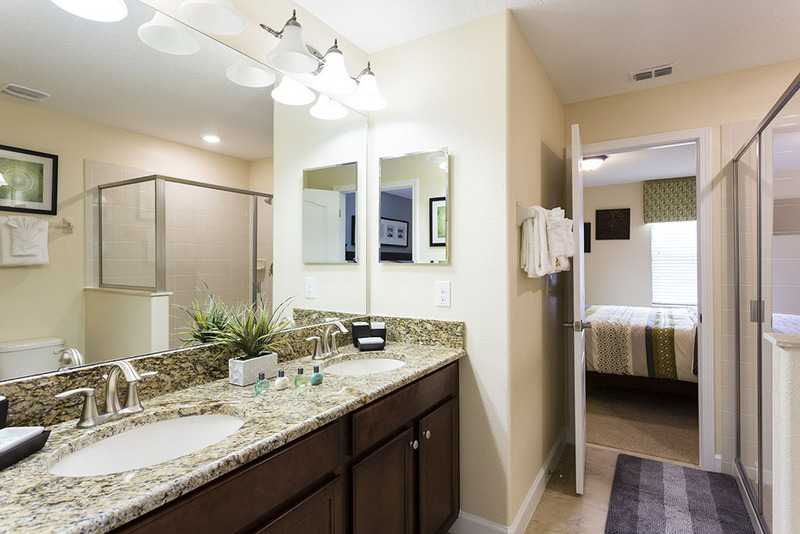 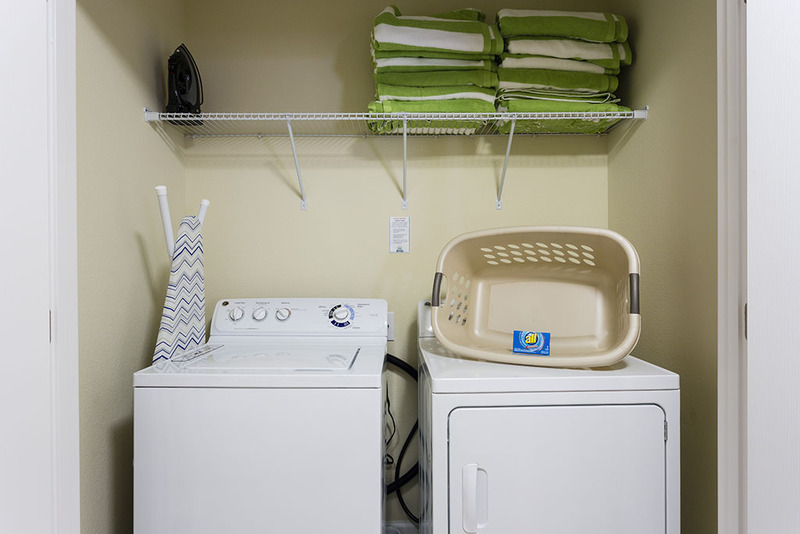 The home also includes unlimited access to the Oasis Water Park!